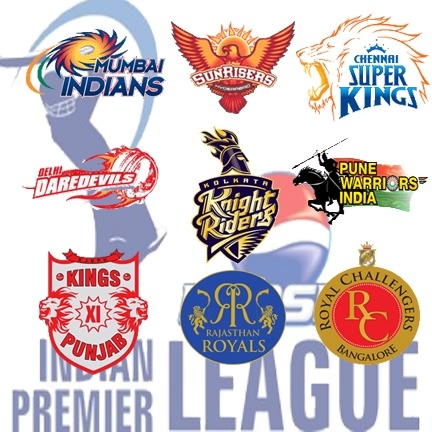 The sixth season of the Indian Premier League (IPL) started on 3rd of Aprile. Where there will be about 72 league matches played by the teams across 12 venues in India. The team with the maximum number of points will enter the final stage and fight for the ultimate prize this season. The openinig ceremony saw some of the celebrities performing on stage like Shahrukh Khan, rapper Pitbull, Katrina Kaif etc. Here is the match schedule for IPL 6, first match was played between KKR and Delhi Daredevils at Eden Garden, Kolkata. The last match of the series will also be played between the two teams at Eden Garden on 26th of May. There will be 76 matches played in this IPL here is the match time table and schedule with venue details.